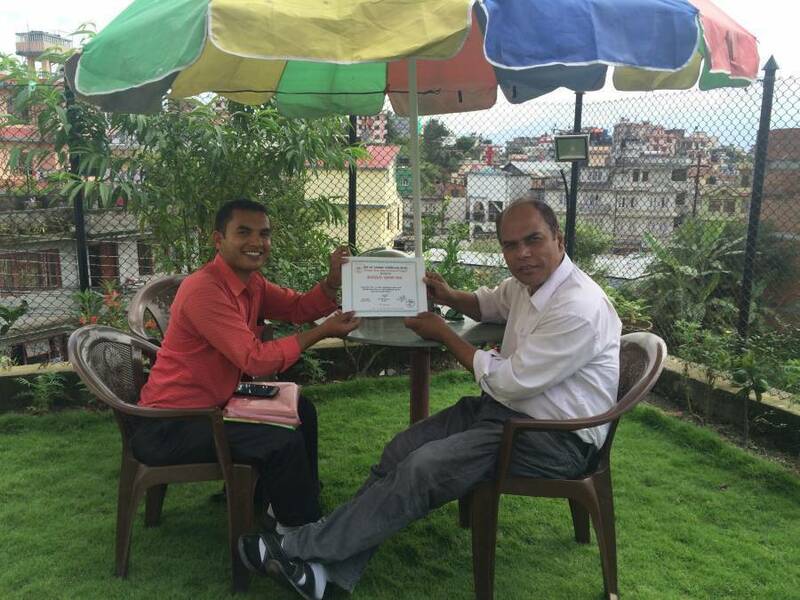 Dear guests, we feel happy and honored to be in a position where we can welcome you to our Sunrise Homestay. 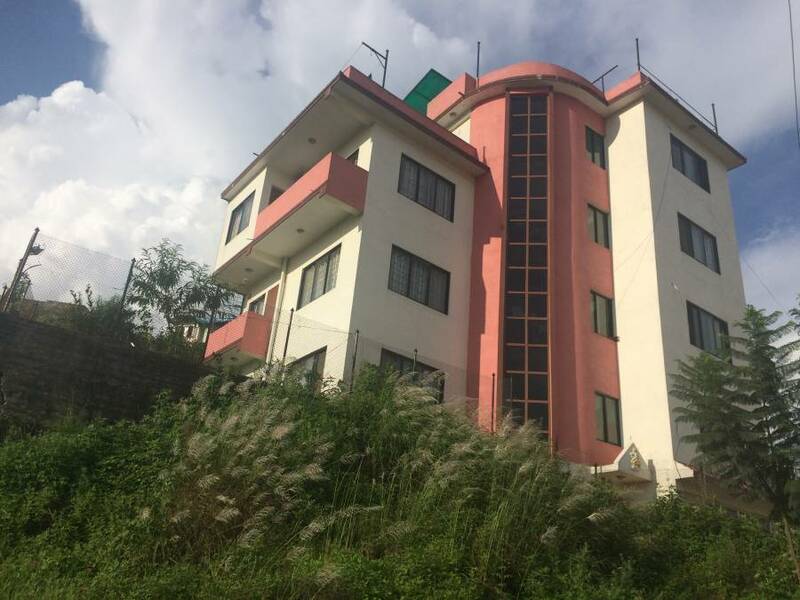 Whether you are travelling to Nepal for a pleasure trip or business, we know you are flooded with the variety of resorts, hotels or homestay to choose from. In this scenario we welcome you standing tall with a promise to provide you a room or flat that is exactly like you pure and serene. 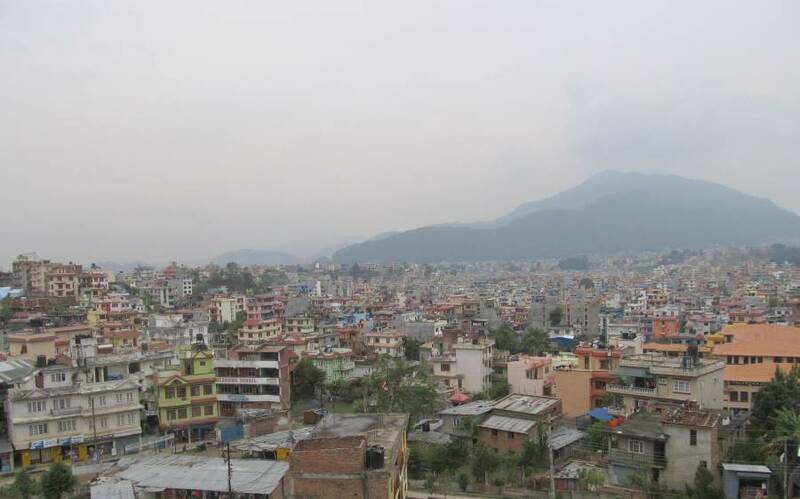 We make you assured that your every lodging requirements will be fulfilled with majestic Nepali hospitality. We welcome you to be part of our homestay so that you can be back with lots of moments that stays with you forever. 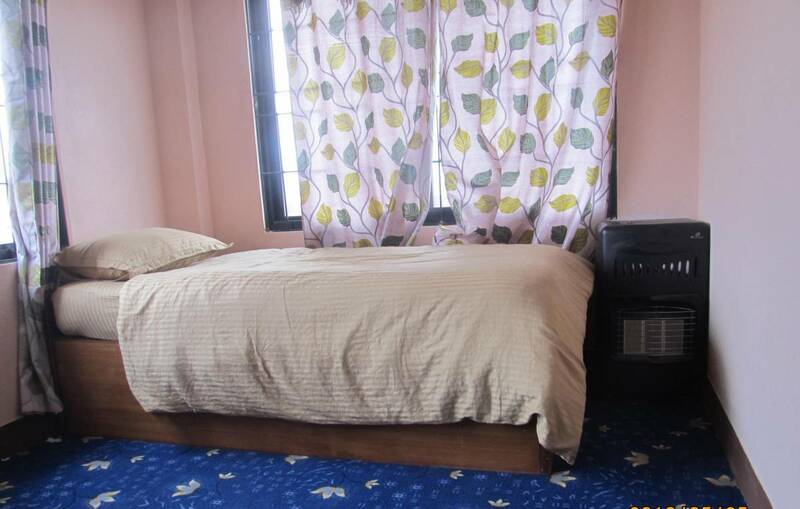 Sunrise Homestay welcomes you all with a service guarantee that is unmatched. The professional and friendly member of our family are committed to make your stay an experience of a lifetime. Trust us entirely for being your stay a comfortable and enjoyable one. 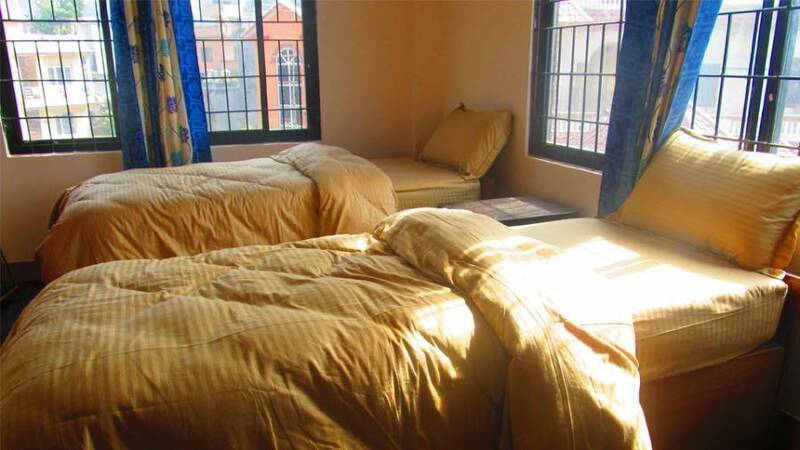 Sunrise Homestay without a doubt will be an enriching experience of your life. We can say this boldly due to the major attractions associated with Sun Rise Homestay which act as an icing on the cake of the basic services associated with it. The major attractions that will make you feel that you are in a home away from home with added bliss and peace are listed below. Sunrise Homestay without a doubt will be an enriching experience of your life. 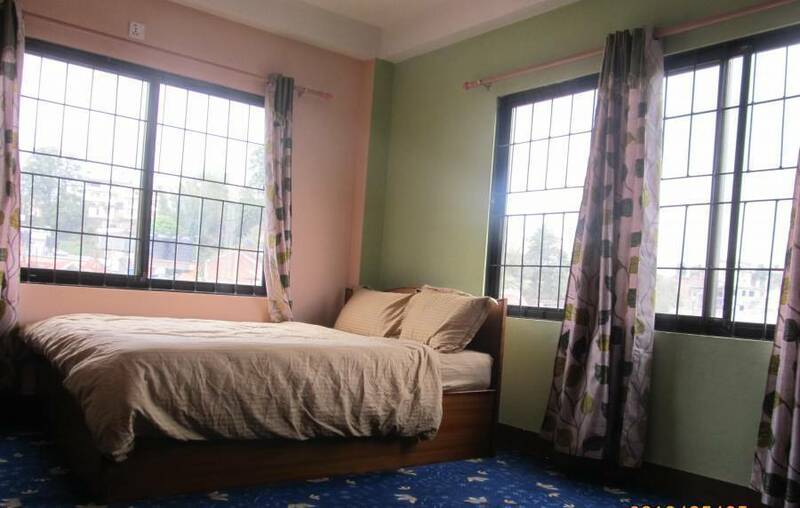 We have Single room, double room and Furnished room. similarly all the rooms are sunny and bright.